When it comes to the right to choose, there is a tendency to forget that there is another person involved, an innocent person who has no choice and who depends entirely on others for protection. Abortion is the direct and intentional ending of the life of an unborn baby. 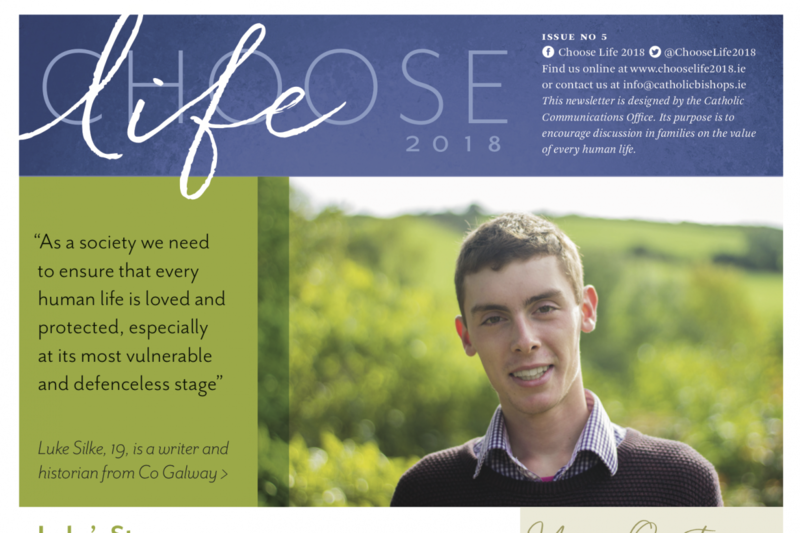 It deceives women, and men, by creating a culture where the decision to end the life of an unborn child is portrayed as simply a matter of individual "choice". There is no sin that God's mercy cannot reach. The forgiveness of God cannot be denied to anyone who approaches the Sacrament of Confession with a sincere heart in order to obtain reconciliation with the Father. At the close of the Year of Mercy in 2016, Pope Francis granted to all priests the faculty to absolve those who have committed the sin of procuring an abortion.